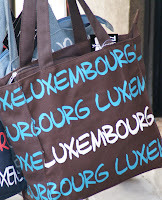 Tax Justice Network: Luxembourg: ready to cooperate with automatic information exchange? Luxembourg: ready to cooperate with automatic information exchange? 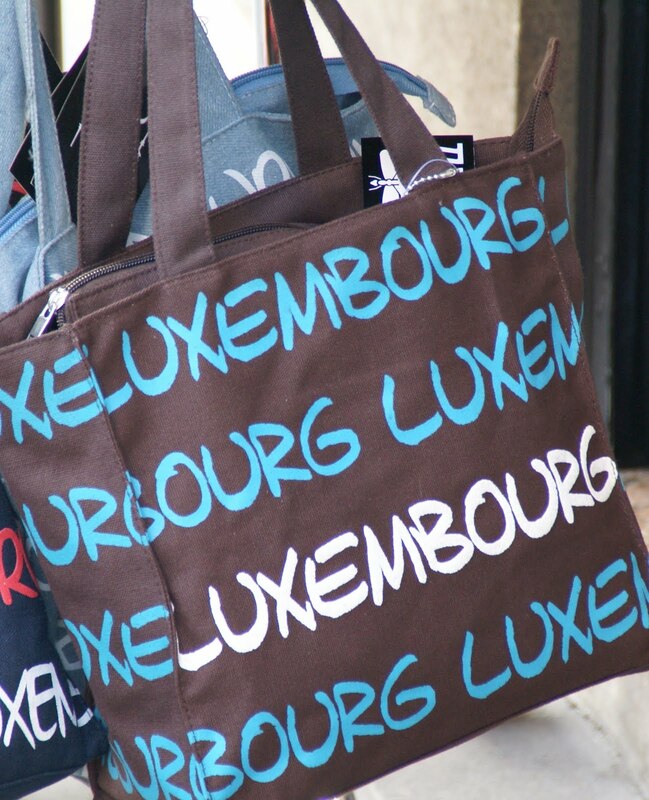 According to this article, Luxembourgian Finance Minister Luc Frieden has indicated to the European Union's Council of Finance Ministers (EcoFin) that the Grand Duchy is no longer opposed to automatic information exchange through the EU's savings tax directive (STD). If this is the case, we have cause for celebration, though we still don't know whether Austria will also fall into line and cooperate. The EU's STD is currently under review. The review process is considering broadening the directive's scope to include a wider range of incomes (it currently only covers interest on bank deposits) plus a widening of the directive's cover beyond natural persons to include legal persons such as companies, trusts and foundations. If these steps are agreed - and we understand that countries like the U.K. are blocking in order to protect their offshore tax evasion industries - the STD will become the global gold standard which other regions should aspire to in their efforts to tackle tax evasion. The article indicates that M Frieden expects the EU to achieve agreement on the revised directive before year-end 2010, with the revisions coming into force by 2015. This timeline is less than ambitious, and will allow wealthy tax evaders plenty of time to re-design their tax evasion strategies, but even securing agreement will be a major political success in the face of such powerful vested interests. And even with Luxembourg in the bag, the U.K. is still likely to put up strong resistance to including trusts in the STD's remit. Watch this space.